Benson bank robbery suspect captured in South Carolina. 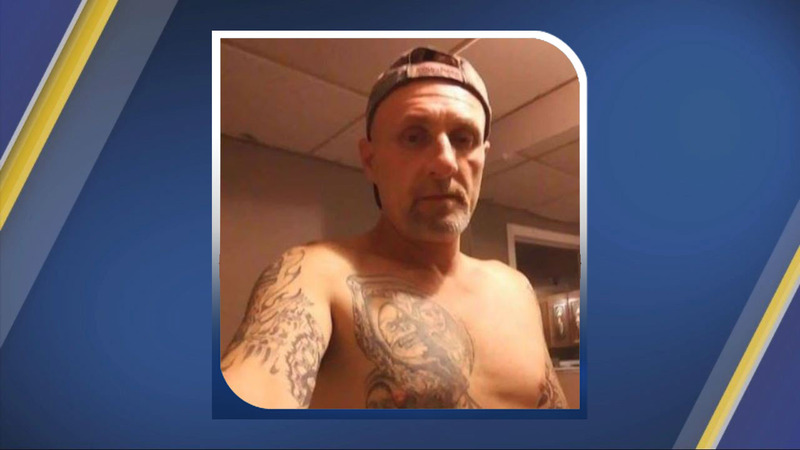 BENSON, N.C. (WTVD) -- A bank robbery suspect on the loose after being inadvertently released from the hospital has been captured in South Carolina. Ronnie Hiram Wessinger Jr., 46, of Gaffney, South Carolina, had been at WakeMed since April 2 when he was shot while allegedly attempting to rob a bank. Police said Wessinger entered the PNC Bank on South Wall Street around 4:45 p.m. that day, armed with a gun, and was pulling it out when someone else in the bank pulled a gun of his own and shot Wessinger twice. Wessinger dropped his gun and left but was found less than a block away and arrested. He was taken to WakeMed for treatment of his injuries. Later that day, a warrant was filed charging Wessinger with attempted robbery with a dangerous weapon and second-degree kidnapping. The next day, a Benson police officer went to the hospital to get a statement from Wessinger but he refused, saying he didn't want to talk without an attorney present. According to the Town of Benson, police spoke with his nursing staff about his release. A second warrant was also taken out on April 9 for possession of a firearm by a felon. Just before 10 a.m. Tuesday, Benson police learned that Wessinger had been released from WakeMed without his warrants being served on him. Wessinger was found about 8:30 p.m. in Greenville, South Carolina and taken into custody. We are reviewing the circumstances related to this matter, but in accordance with federal and state privacy laws, including HIPAA, WakeMed cannot comment on any particular patient, regardless of existing reports or media coverage. Under these same laws, hospitals are not allowed to notify law enforcement of a patient's discharge date and time absent a court order. Law enforcement is permitted to serve warrants and/or arrest an individual on scene or while he or she is in the hospital. Under state law, if a patient under arrest is receiving medical care, law enforcement may be responsible for medical expenses incurred and need to remain with a patient in custody. As a result, some agencies elect not to arrest a patient who is in the hospital.